An acoustic guitar lesson on how to play "Old Man" by Neil Young. The Iconic song from the excellent Harvest album released in 1972. It reached #31 on the billboard top 100 that year. This is one of my favorite songs by Neil Young. It's got that haunting quality about it. 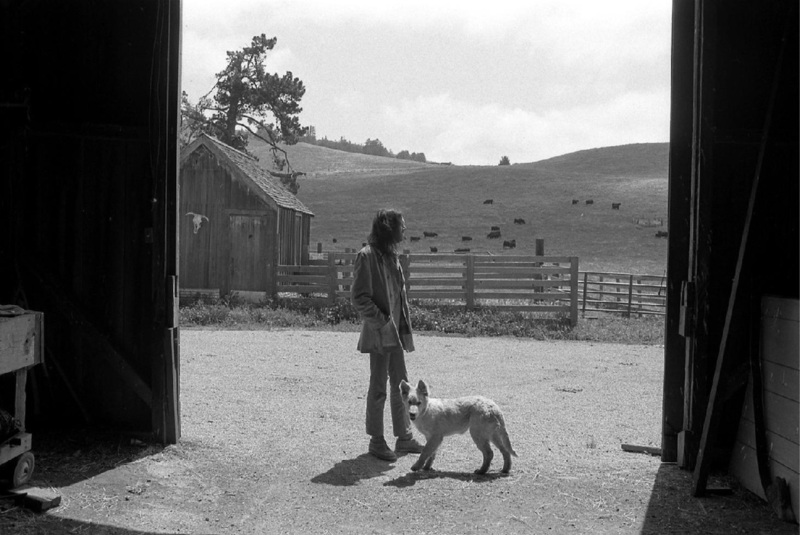 The song was written for the caretaker of the Northern California Broken Arrow Ranch, which Young purchased for $350,000 in 1970. The song compares a young man's life to an old man's and shows that the young man has, to some extent, the same needs as the old one. James Taylor played six-string banjo (tuned like a guitar) and sang on the song, and Linda Ronstadt also contributed vocals. I'm pretty sure Neil plays this different every time, but I tried to get as close as I could to the recorded version. There's more to it than you might think with many little subtleties that will make all the difference in how it sounds.